Tullahoma, Tennessee, is a community of about 19,000 residents in the south-central part of the state. It is only about an hour away from three metropolitan areas: Huntsville, Alabama; Chattanooga, Tennessee and Nashville, Tennessee. The area was once a much-valued hunting ground for Native Americans. The community of Tullahoma was chartered in 1852. Springs in the area were an early draw, and several health resorts were established nearby. When the railroad arrived, Tullahoma became an important stop along the route from Chattanooga to Nashville. Camp Peay was a national guard training camp beginning in 1926. The arrival of World War II resulted in Camp Peay merging with Camp Forrest, creating be of the largest army bases in the country. After the war, Tullahoma evolved into a hub for the aeronautics, aviation and avionics industries. The history of Tullahoma demonstrates tremendous change and diversity. The 10,700-acre Tims Ford Reservoir offers area residents endless recreational opportunities. At Tims Ford State Park, there's swimming, camping, hiking, biking, kayaking and canoeing. A marina at the state park accommodates the many needs of visiting boaters. Golfers may want to take time to play the challenging Bear Trace Golf Course. The Beechcraft Heritage Museum pays homage to the genius of the designers and engineers of Beechcraft. There are private planes, fully restored, dating back to the 1920s. 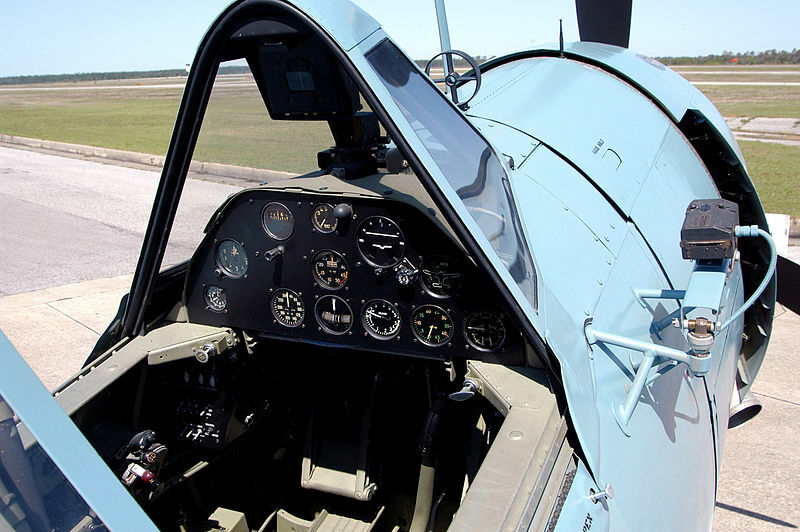 The museum is situated in a beautiful setting near Tullahoma, a community closely aligned with aviation in America. The South Jackson Civic Center hosts a diverse array of plays, dance performances and musical shows during the course of the year. Theatre IV puts on plays here, and dance troupes from Vanderbilt and elsewhere have also appeared at the civic center. The Tullahoma Events Center hosts trade expos, weddings and other special events throughout the year. 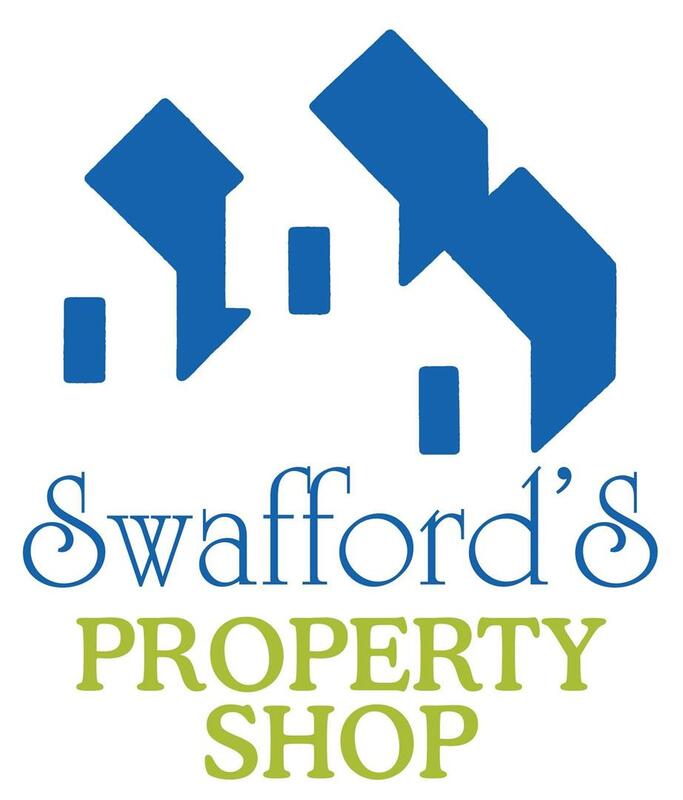 At any one time, there will be several hundred or more Tullahoma homes for sale that Sharon Swafford can discuss with you. There is a great deal of affordable real estate in Tullahoma, including 1970s-era ranches, split levels and frame homes. Some of these Tullahoma TN homes are priced in the five-figure range. Modern, all-brick Tullahoma homes with more than 3,000 sq-ft of living space are popular Tullahoma real estate options. The Tullahoma home buyer interested in luxury homes for sale in Tullahoma will find wonderful Tullahoma properties here as well. Whatever your interests in Tullahoma TN real estate may be, Susan Swafford can acquaint you with interesting possibilities.